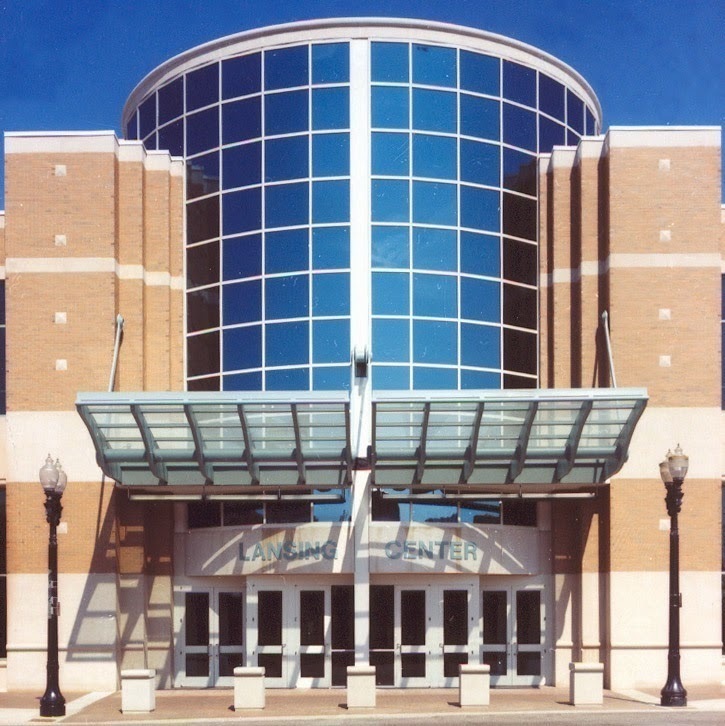 Show Layout | Lansing Boat Show "H20-19"
The floor plan at the Lansing Center is ideal for displaying boats, watercraft, and related products while also giving businesses maximum exposure and time with the public. 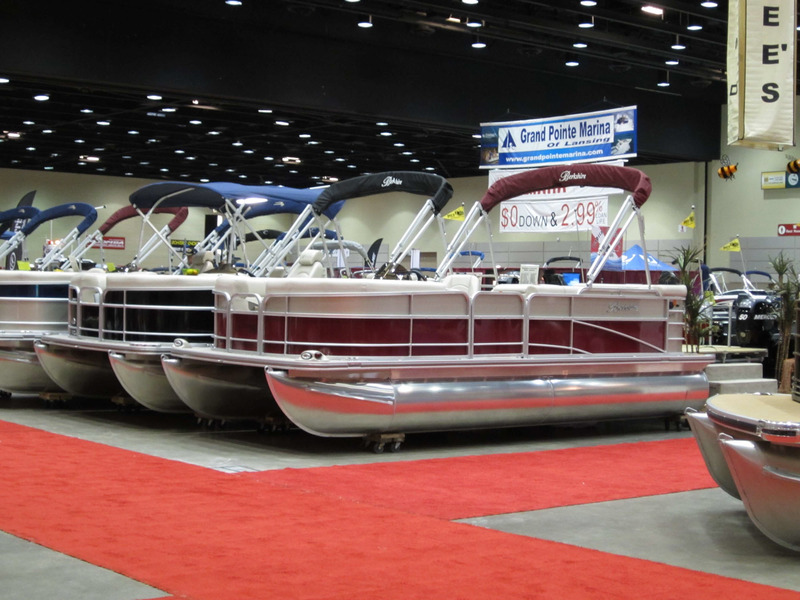 There will be dozens of boats on display (many different types and models). Contact Ernie Hedberg for more information. 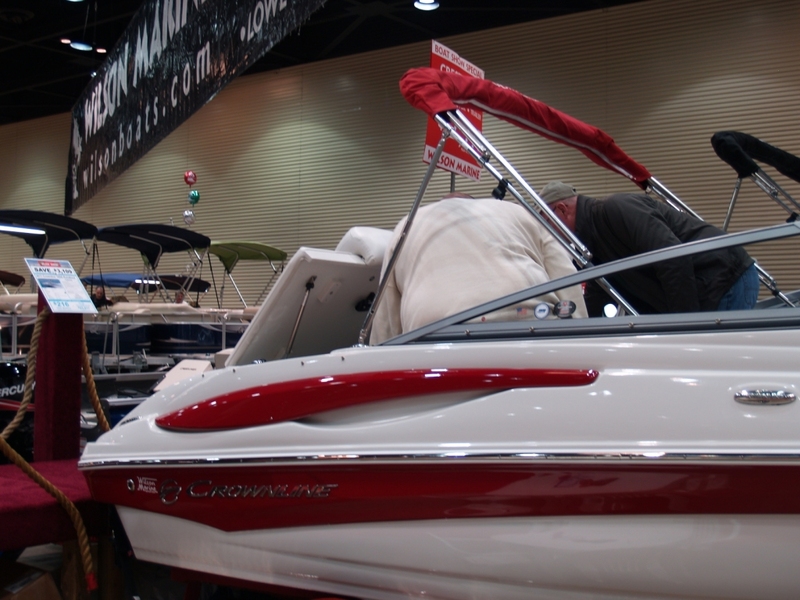 For everyone who has a display at the Lansing Boat Show, insurance is not only a good idea, all exhibitors are required to abide by the information outlined on the linked web page and documents. An Application and Contract for all exhibitors are available on the linked pages listed above.